I want to be a youth parliament member for many reasons. I want to make a difference, and help build a better future for everyone around me. I want to see people stop believing they're too young or powerless to make a change. A lot of things need to, and I am willing to put in the effort needed to make it happen. I will consult with young people by spreading the word through social media and visits through the school community to other schools. The skills I have that make me good for this role is my reliability, confidence, team working skills, hardworking nature, honesty, readiness for a challenge and patience. 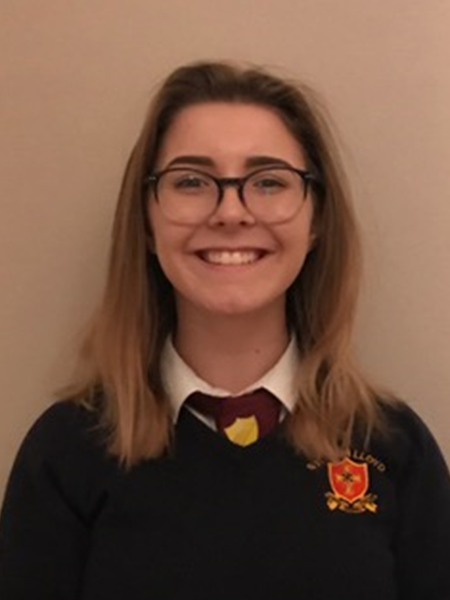 I am a prefect, was a form captain and representative for school council for 3 years and an active member within the local community and school. Someone should vote for me because I am willing to be the person to listen and confront your problems and worries head-on to make Wales a better place for us all to live in.